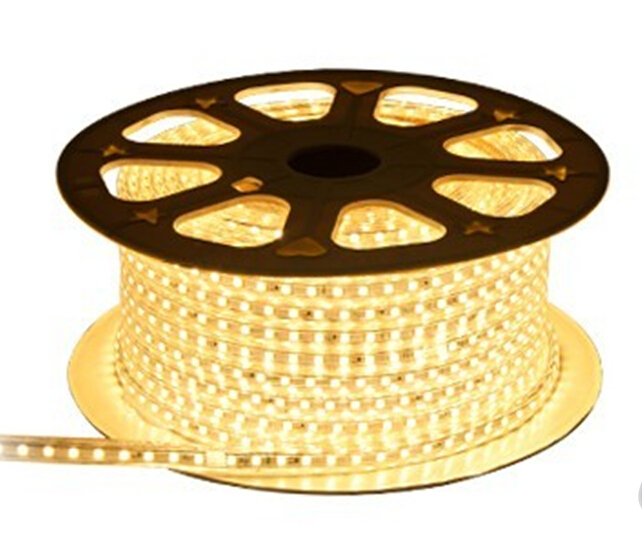 Description: This LED strip light adopts a kind of super flexible PCB board as a base. 5050 SMD LEDS are evenly arranged on the board. The luminous body is of very high intensity, large viewing angle, good quality and stability. 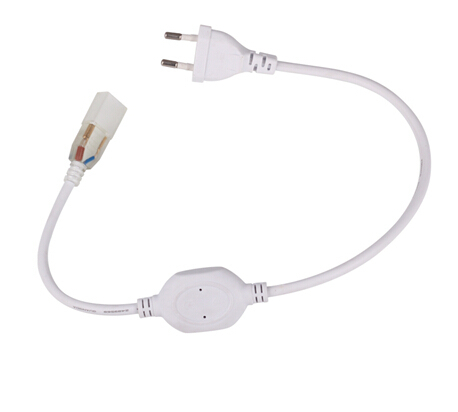 This product can work with 110VAC or 220VAC input directly, which is a convenient solution for most cases.Package is 50M/Roll.